One may think that customer relationship management (CRM) systems have been with us for a long time, meaning that the product and its uses are completely mature and they cannot provide their business with any added value anymore. This is a misconception that some business owners have. However, it all depends on an individual definition of value. 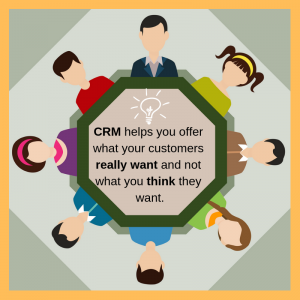 To some businesses, the CRM systems might have less value and to others, it adds all the value their business need. According to us at IT Solution Solved, we have seen how much value CRM adds to our clients’ businesses. CRM systems offer fantastic security than other systems. 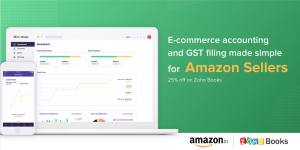 With a successful integration of Zoho & other CRMs in businesses, most companies have been able to achieve a real-time response to market conditions, customer inquiries as well as provide the basis to discover and capitalize on long-term trends. The integration can be looked upon as a data-driven use the data to improve your business or get the data out period in the evolution of CRM. CRM helps the business to move forward faster. Business agility requires, the integration of CRM and other ancillary systems to get the information flowing. That is a challenge that many businesses are facing and it seems to be getting tougher every day. While many vendors would advise you to buy all the software in pre-integration package including CRM and accounting capabilities, the reality is that you need to find the best vendors to purchase your CRM system from. Somebody with all the experience, qualification and certification where you are guaranteed the best services. IT solution solved offer everyone the best place where you can purchase the best CRM systems and an opportunity to successfully integrate them into your business. At IT Solution Solved we offer the best CRM consulting services of any kind. Do you need a CRM consultant with all the expertise and qualification that meets your business needs, IT solution Solved offer the best CRM consulting services? With years in business, we know how to customize your CRM and streamline sales to fit your business needs and help to generate the value out of your CRM. 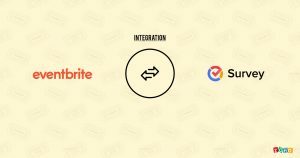 We can integrate your CRM with apps like Mail Chimp and XERO among other. The integration is done for automation and custom reporting to save you quality time and effort that you can focus on other important aspects of your business and increase productivity.